Antonio “Tony” Salas is an automotive and diesel instructor with more than 25 years of teaching experience. He has provided contract training for General Motors Fleet and Commercial as well as AC Delco. His training experience includes light and medium duty diesel from Powerstroke, Duramax and Dodge Cummins; in addition, he teaches VW TDI and International Navistar classes. Mr. Salas also instructs various other topics such as electrical/electronics, automatic transmissions and body control features. His experience includes instruction in the post-secondary level where he developed curriculum and taught for the community college in Las Vegas. He has provided entry level training in various subjects. Mr. Salas holds an associate degree in automotive and diesel technology. He is an ASE Master technician and holds a teaching credential from Cal State Long Beach. 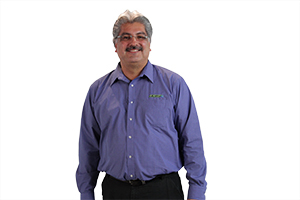 Mr. Salas currently operates Powertrain Performance LLC where he holds classes and runs an automotive and diesel repair facility.